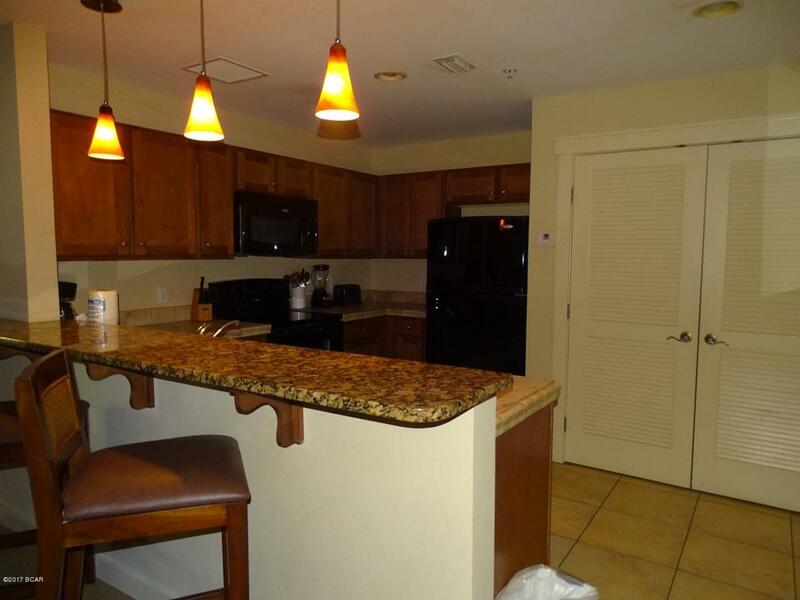 Very nice unit with pool & Gulf View. 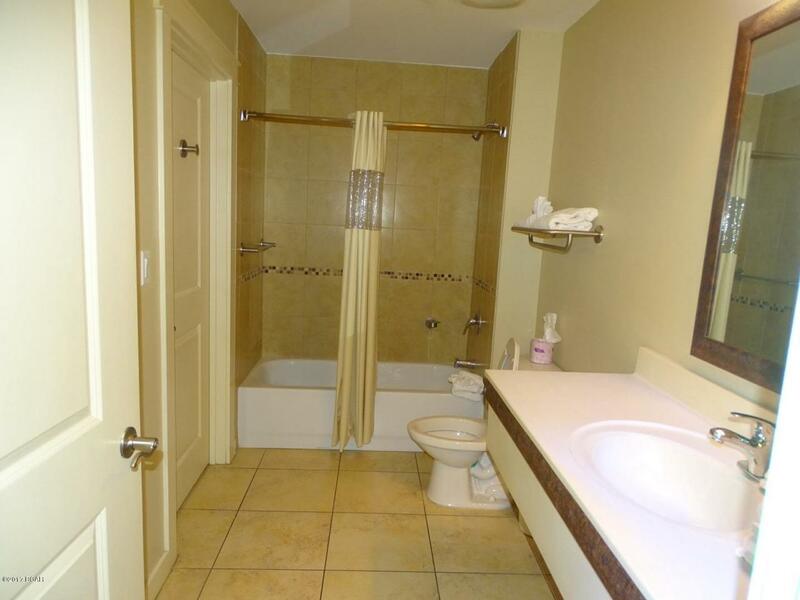 The Condo has jack & jill bathroom to allow flexibility in rental market. 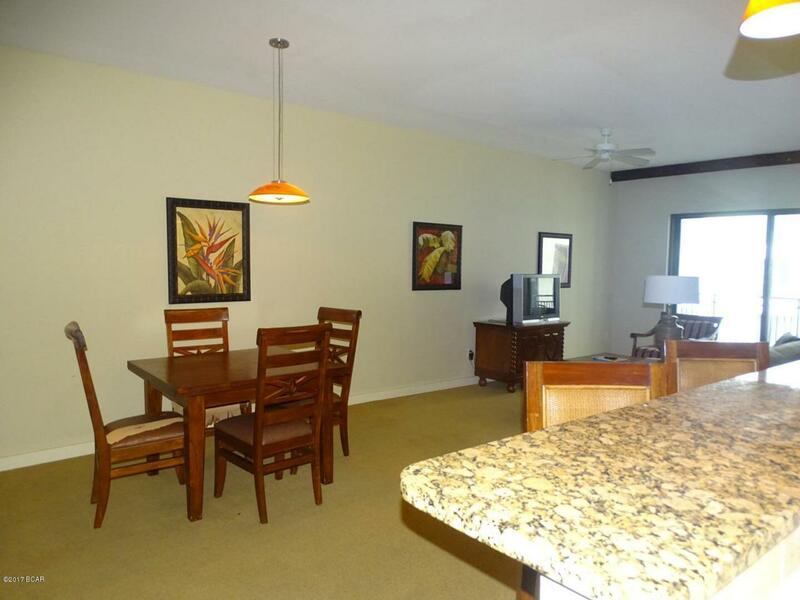 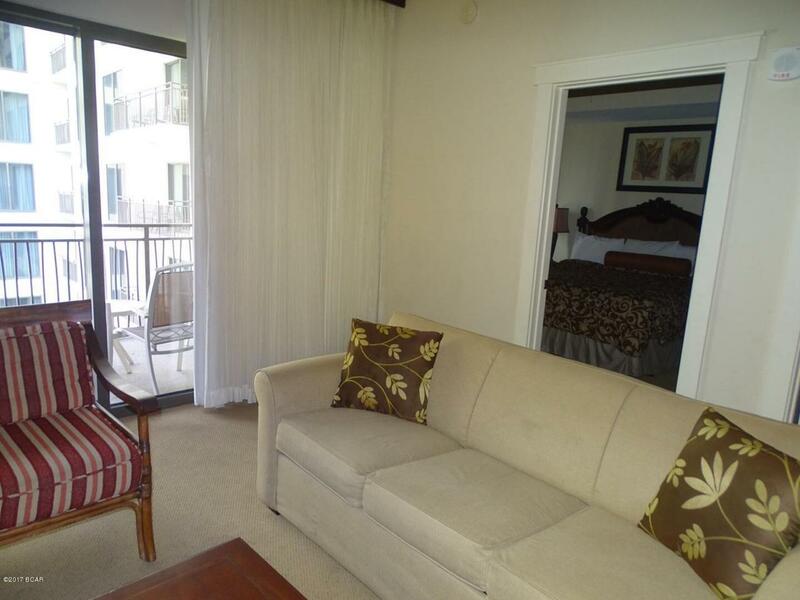 The condo comes with a home owners warranty to cover most appliances & a/c equipment.